I am sure you are wondering if I met the WIP challenge I mentioned in my last blog. Well I am pleased to say I did – but only just! So for the last 10 days I have had the luxury of starting some new projects. I also found time to design a new snowflake for Kerry. 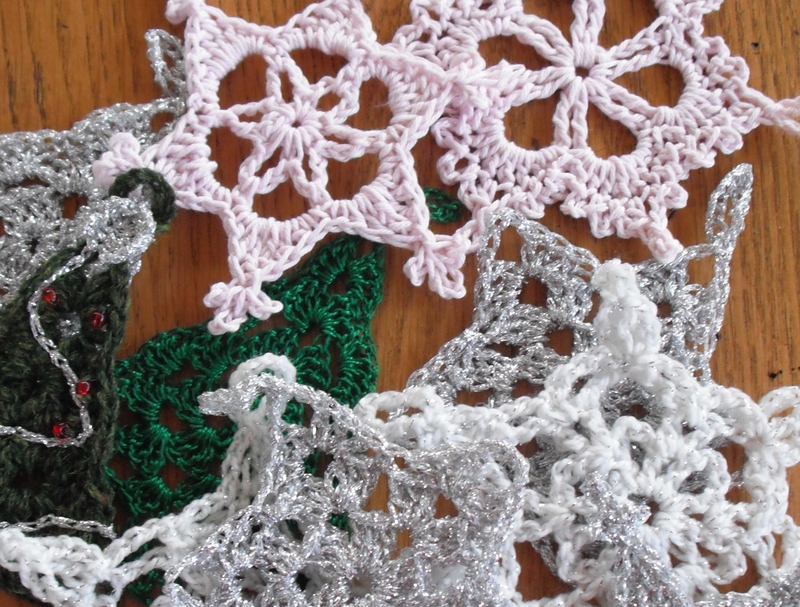 I am calling it Snowflake 2013 and I think I may have set myself a new challenge – to design a new snowflake each year! 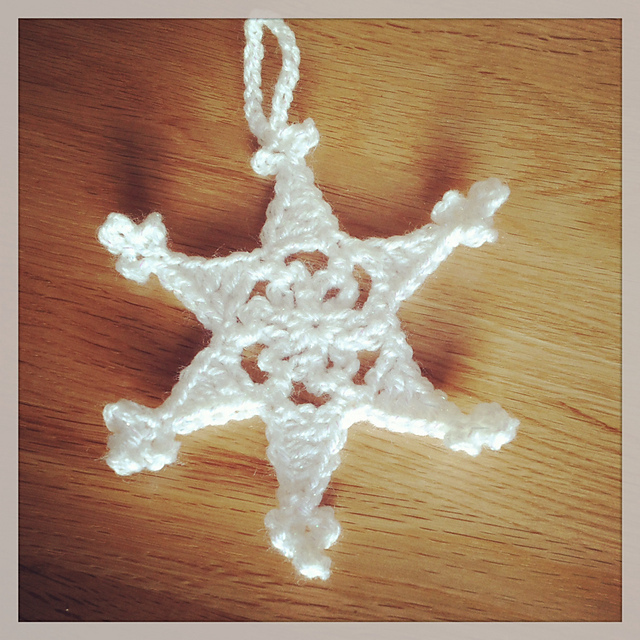 This snowflake features on Kerry’s blog. You will find the chart for it there as well as a video tutorial – and it’s free. 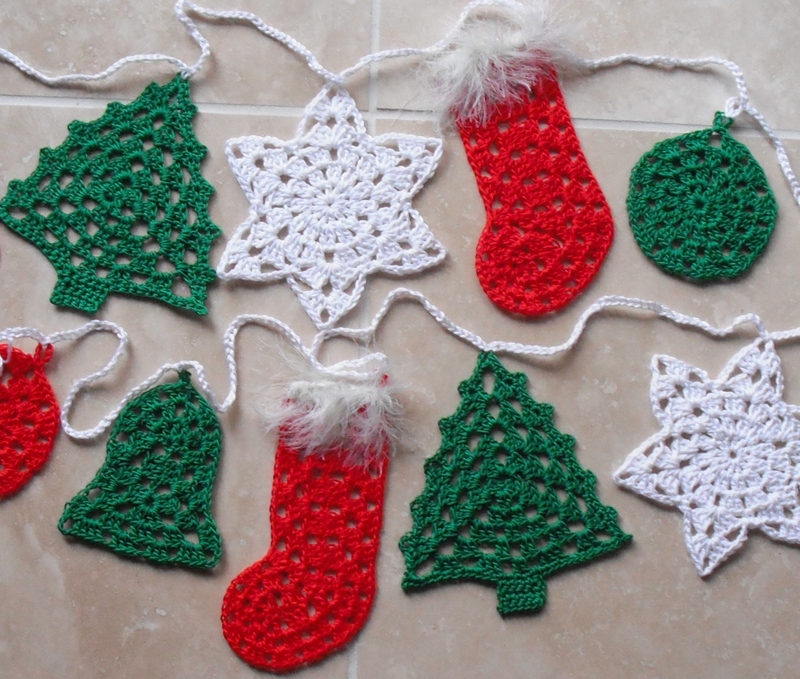 So pop over and have a look, I am sure you’ll be crocheting your own snowflakes soon!